Imagine a bloggy girls weekend away. 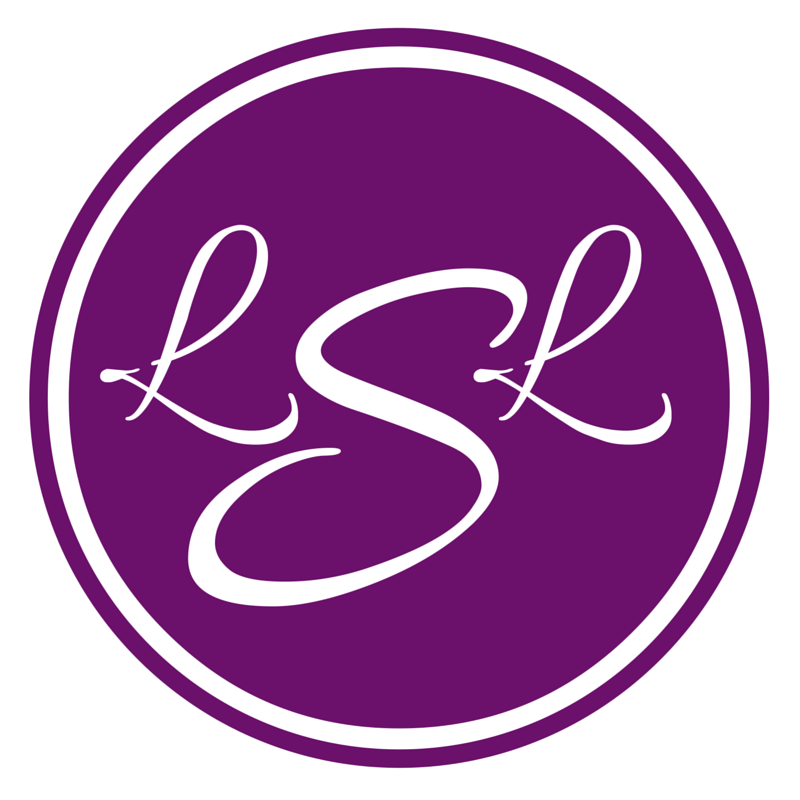 This blog is different things to different people. It's also different things to me from week-to-week and year-to-year. 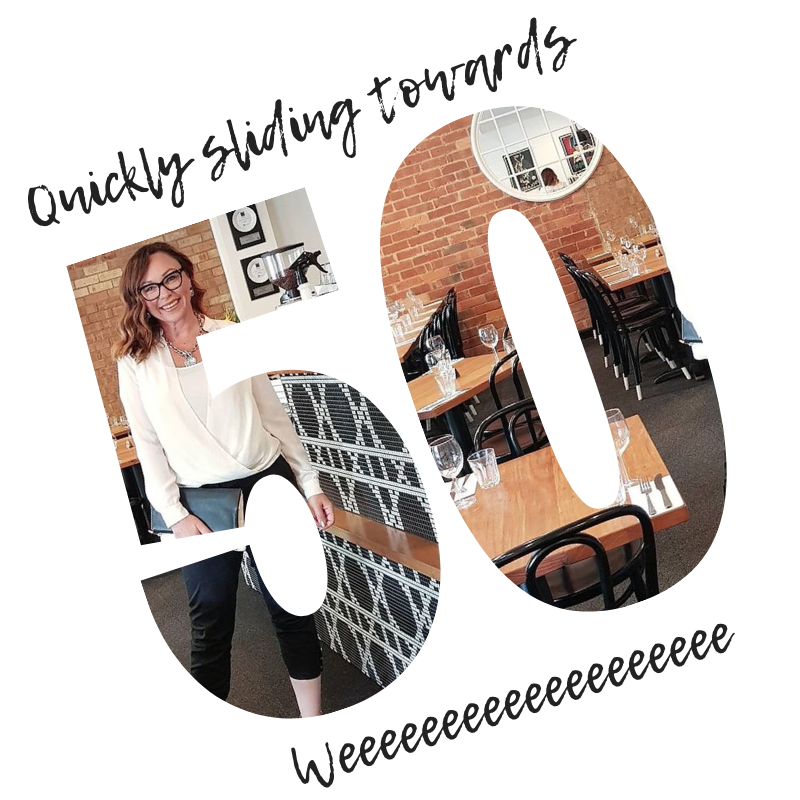 At the start it was a way to overcome a potential mid-life crisis when I turned 40 as I blogged my way to embracing middle age. Then it was a way to get thoughts out of my head and onto paper by forcing myself to write. Then I discovered it was a place to connect with other writers. Then it evolved into a place where my clients could come to get some ageing positively tips and tricks. It's also a space where my friends, family, neighbours and acquaintances can keep up to date with our goings-on. These days my blog is a combination of all of the above. 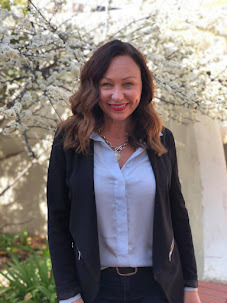 Today though I want to focus on the actual blogginess of being a blogger and how it feels to connect with other bloggers. The more time I spend cruising the blogosphere the more I find myself wishing I could have a big bloggy sleep-over with a bunch of other bloggers. Now this may start to sound desperate and creepy ... and even stalkerish ... but bear with me. Imagine if, instead of a blog linky, or a big formal conference, or a casual lunch, we're actually sitting around a lounge room chatting and drinking tea ... or champagne ... in our trackies and Uggs on a farm in the middle of nowhere for a few days. Just a bunch of bloggers being themselves and hanging out in a neutral space to talk in real life. Now, I'm going to go out on a limb here and tell you who I'd love to lounge around with. Not because I want to be all mean girl and actually exclude people (the more the merrier in my books) but because there are a few people I've really been drawn to lately for one reason or another. Sydney Shop Girl because we've been following each other for years and years and I love her style, her attitude and her take on Sydney. Plus I love how she is happy to spend money on name brand clothing, but equally happy to pick up items from KMart, Costco or Target. Jarrah Jungle again because we've been hanging out on the blogosphere for years and she is so clever at renovating and I love how she rolls up her sleeves and grabs a hammer one day, then dresses up for a day at the races the next. Essentially Jess because I actually did meet her once for five minutes at a conference and she seems so kind and gentle and I love how she can write freely about all sorts of things including her faith without coming across all preachy. Agent Mystery Case because she's such a bloggy go-getter and has a way to create strong communities and push through even when she's battling health issues and being a part-time single mum. Seize the Day Project because she's a woman after my own heart when it comes to positivity and living life on purpose and with kindness, charity and warmth. Handbag Mafia because she just tells it as it is but with a very informed mindset and in a way that seems to reflect what so many women are thinking. Plus I feel safe voicing my opinion in her bloggy space. Denyse Whelan because she's such a wealth of knowledge when it comes to education plus she is so supportive of others and she doesn't mind showing how vulnerable you can become within the ageing process. Flat Bum Mum because I really love her style and how she keeps it real. 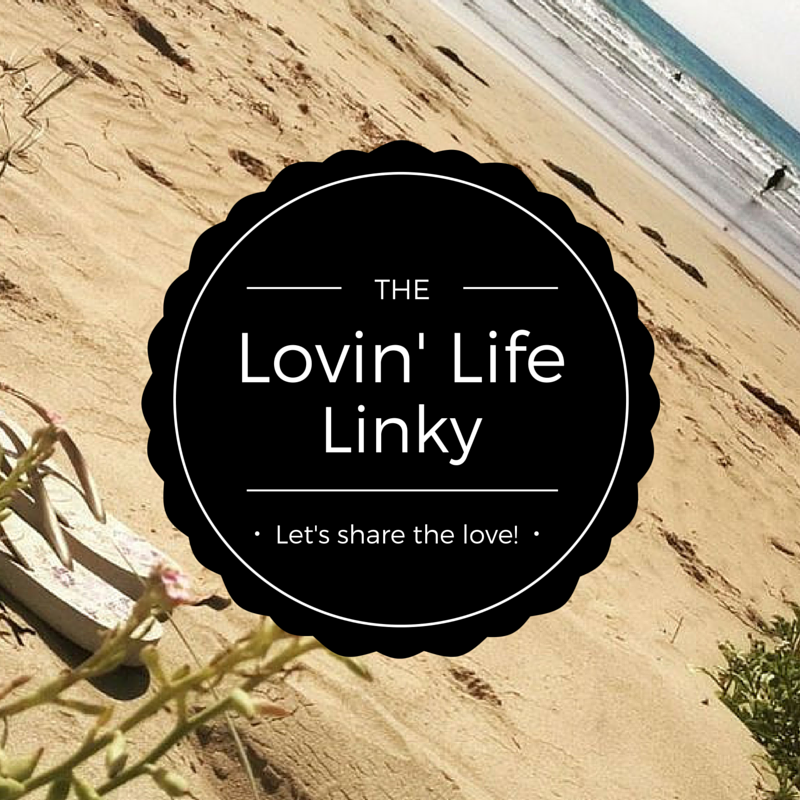 I feel good about myself when I link to her #realmumstyle linky. For the first time in my life I feel somewhat stylish without having to conform to catwalk trends or spend loads of money. Debbish because she's a book lover and I think that if I wasn't married, with kids and have all this other stuff going on I'd probably have become a book connoisseur too. Lydia at Where the Wild Things Were because her blog can be quite random and eclectic yet it somehow fits and I just find I relate to her. Plus I love her monthly fiction where she challenges me to come up with a piece of writing on the spot within a word count. I guess I was wondering if you could have a big bloggy sleep-over, who would you like to lounge around with? Who would you like to relax with and get to know on a deeper level? No official business, no dressing to impress, no bloggy workshops, just a bunch of people to hang out with in your Uggs and shoot the breeze. 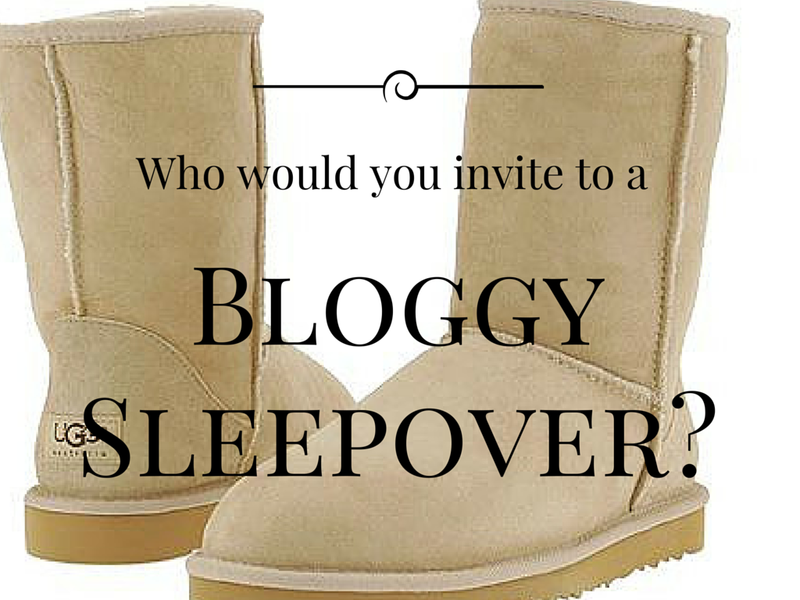 Who would be on your bloggy sleepover guest list? This post is going to be totes awkward if the people on my list are going to quietly tip toe away from my blog with their shoes in their hands peeking over their shoulder in panic. It's OK if that's you. I can't actually see you so I'll be none-the-wiser. Love this! We need to catch up the next time you're in Sydney! Wow. you're up early!! We'd be the ones having a pre-dawn cuppa at our bloggy sleepover saying "shhh" a lot so at to not wake up the others. I totally want to catch up with you in Sydney. Yes please! Oh this is too hard! I don't honk I could narrow it down. I'd start with Allison, then Bron, Jess, Renee, Sonia, Bec, Deb, Hugzy, Em, Em, Carly, Kel, Nat... The list goes on! But how fun would it be!! HONK!!! LOL. 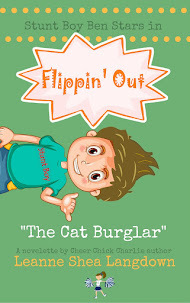 I am loving the clumsy thumbsy stuff going on on my blog lately. Another gem. h I love most of these bloggers and you have now introduced me to a few more. What a cool party to attend. I would have a smaller number of bloggers because that way I'd be able to talk to them all rather than feel overwhelmed with the number of people I'd been wanting to catch up with in person forever! If you're a blogger, you'd be invited. I'd hold the sleepover a few times a year and invite different people. I'm planning to go to my first problogger this year in the hope that this is pretty much what it'll be like! There's nothing quite like actually meeting people in real life. Sounds like a great party! I'm off to check out the blogs of the people listed above who I haven't yet read! Now that's a party I'd like to attend! The friends I've made are far and away may favourite thing about blogging. We probably won't need a sleepover though, as I make it my business to see my friends in my computer out of it as much as possible! Besides no one wants to see my bed hair! This is the best compliment- that I've made a space you feel safe voicing opinions in. You literally made my day! I would love to come to this sleep over! What a great bunch! I am so chuffed! Ooh I wanna come, that sounds like an awesome guest list!! 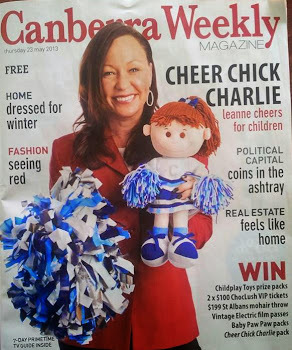 Awww... thanks for including me! Plus I'd bring champagne!!!! Haha my list is looonnnggg!! Every year at ProBlogger I room with Gayel from The Daily Recovery/Modern Mummy Mayhem so we do tend to PJ party once a year. Ooh, can I totally steal your list? What a collection of bloggers! I'd have a few more but won't list them for fear of leaving them out. But I love this as an exercise! I'd definitely be joining that sleep over party. On my blogging bucket list is an blogging Ikea sleepover with us all in onesies. There would be an allen key challenge and a whole host of other shenanigans throughout the night. Not much sleep though. I'm heading to Sydney at the end of next month for a quick blogging trip. No time to make it down your way but hopefully you might be at the blogger brunch I'm attending? That sounds like such a cool party! Thanks for the include and your kind words. It's nice to be referred to as kind and gentle. 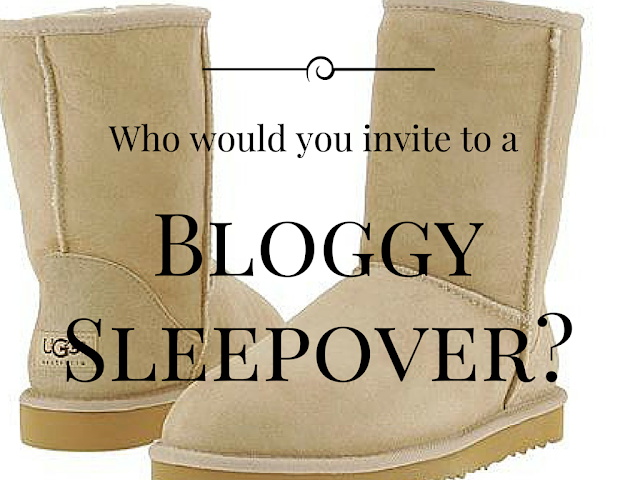 Oooh I love the idea of a bloggy sleepover! Pip from Meet Me at Mikes and Chantelle from Fat Mum Slim would be right at the top of my list! That would be one seriously cool sleep over! Imagine the cute crafty photos. What an awesome party that would be! 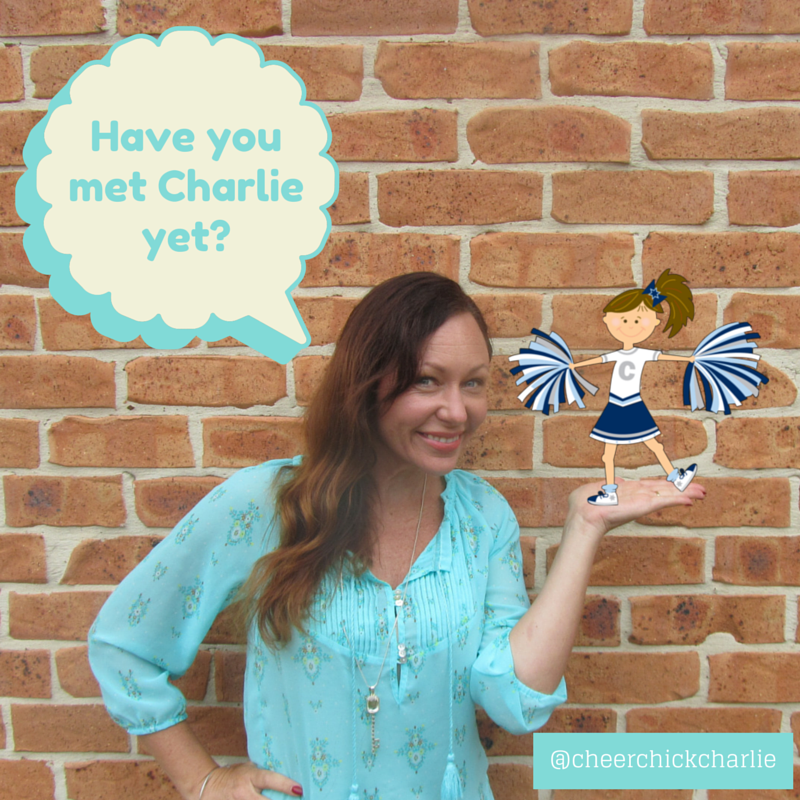 I met a few bloggers IRL at Problogger a few years ago but I have so many more on my list I would love to meet.